It's cold. Are you cold? I'm cold and it's not even that cold out. I'm an old wimp these days. When I was a kid we would take our bikes out on days like this and skid out on the icy streets and try and do donuts. Lately the thought of going outside for any other reason than chores or errands sends shivers down my spine. Well, except for skiing/snowboarding...that activity is always an exception. There are some interesting games coming out this week. Some, actually all, are not my cup of tea but I have played games like them in the past and I can appreciate them. If you are into visual novels, 4x strategy, graphic adventures or the umbrella corporation you're in luck! The reason Life Is Strange does so well is the writing. It is a really good story and while I love games with a good story I am more of an action guy. Truth be told, I really want to play Life Is Strange, but I don't know if I can emotionally invest in this game. As a parent of two teenagers that have had their own challenges it hits a little too close to home for me. 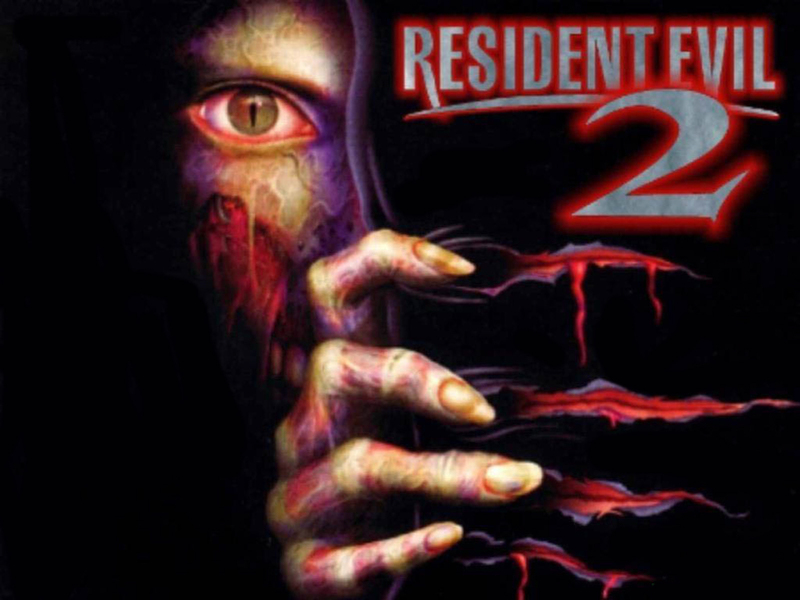 A remake of the classic and updated for the latest and greatest consoles, Resident Evil 2 returns this week! If you are a fan of the series I suggest you take a look at this one as I know Capcom put a lot of love and care into remaking this classic. At the Gates is a 4x strategy game designed by Jon Schafer (lead designer for Civ 5). You start as a barbarian and your goal is to over throw the Roman Empire. You know...that old chestnut. Hex tile junkies rejoice! 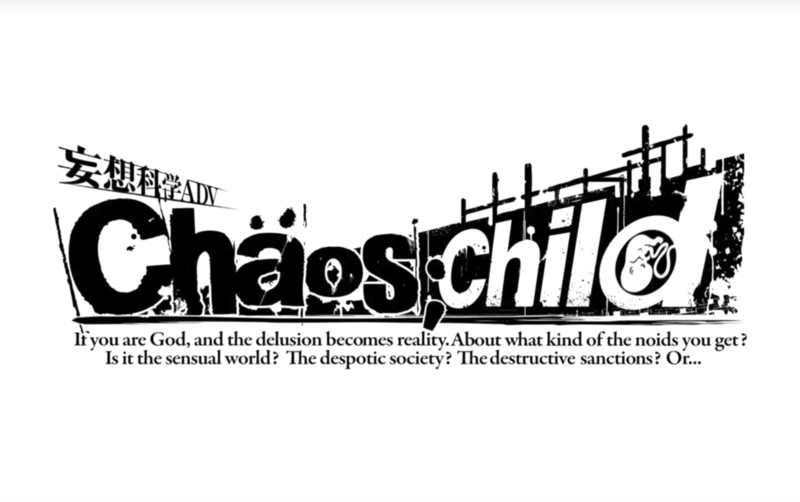 Chaos; Child is a Japanese visual novel game that was released for consoles back in 2014. It makes it's PC debut on Tuesday.